Do you hear what I hear? It’s the sound of holiday carols being ‘decked’ out in the halls of your favourite retailer or mall. See, Remembrance Day is usually pretty much the ‘all systems go’ for retailers – and for holiday music. And with that day behind us, I’m now highlighting a few of this year’s new holiday tune releases. First up, we’re kicking it old school with 70s soul survivors Earth Wind & Fire. The album is pretty much exactly what you’d expect – tons of upbeat horns and funk beats that’ll make you shimmy in the kitchen while preparing that holiday bird. The songs are basically all classics, but it’s pretty impressive how unrecognizable the band can transform a tune like ‘Winter Wonderland’ with some well-deployed back-up vocalists and a groovy horn section. 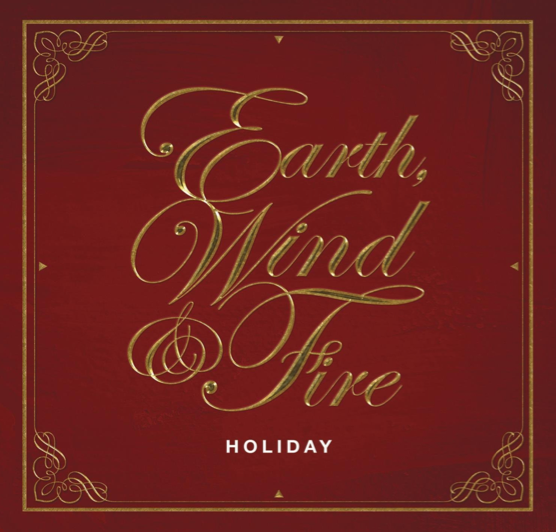 In terms of ‘original’ entries, they do a couple of jazzed up holiday covers of their own tunes – such as transforming their track ‘September’ into ‘December. Gift it to your funkadelic uncle and they’ll love you forever. Who better to ring in the season than the Queen of Frozen herself, Idina Menzel? The Broadway baby lends her spectacular pipes to a dozen holiday tracks, oftentimes going for the slightly more obscure but no less lovable tracks like ‘Holly Jolly Christmas’, ‘River’, and ‘What Are You Doing New Years Eve?’. One particular highlight for Michael Buble fans – who are generally the same demographic of Idina lovers – is a sweet and sultry duet on ‘Baby It’s Cold Outside’ (which has basically become every holiday album’s excuse to bring in a fab guest star). What’s most interesting about this album really, is the fact that Menzel is a breakout hit as of late because of her Oscar-winning performance of ‘Let It Go’. Meaning this soaring album could potentially appeal to both your six-year-old niece and your sixty-year-old mom. Former Hootie & The Blowfish frontman Darius Rucker applies his soulful pipes (and deep bass notes) to a peppy line-up of holiday tunes. The style is super straightforward without going over-the-top and it’s a unique way to hear the notoriously soulful singer’s voice applied – note the country twangs, classic throwbacks, and easy listening vibe. I particularly enjoyed the way the album veered between genres – the Rucker-penned ‘Candy Cane Christmas’ is particularly twangy, while his take on ‘Please Come Home For Christmas’ is infused with some rich bluegrass soul. No surprise here: Rucker also teams up with a fellow 90s A-list, Sheryl Crow, on his version of ‘Baby It’s Cold Outside’. 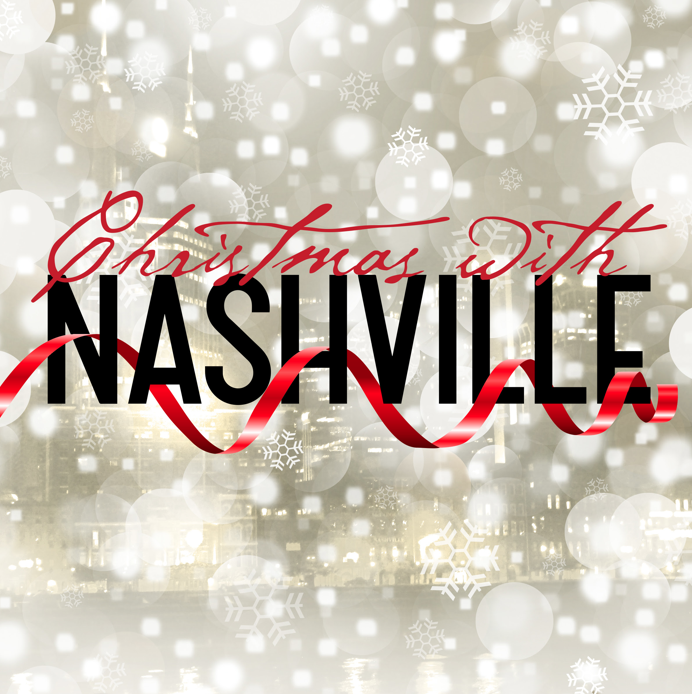 Whether you’re a fan of the country tunes coming out of Nashville the city or a fan of the country tunes and performances on the TV series Nashville, this festive potpourri of tracks from the show’s talented cast is a fun, country fried way to get into the holiday spirit. Virtually every member of the cast lends their pipes to a dozen holiday tunes (including a couple of original entries), most of which are given a hint of classic Nashville charm with twangy guitars and traditional harmonies. Highlights include an inevitable Luke and Raina take on ‘Baby It’s Cold Outside’, a poppy sweet take on ‘White Christmas’ by Hayden Panettiere and a bluesy take on ‘Christmas (Baby Please Come Home)’ by Jonathan Jackson. Everyone’s favourite comedian shows off his charming side with this insanely traditional throwback album. I say insanely because everything – from the cheeseball cover to MacFarlane’s smooth, from-another-time vocals to the richly layered arrangements channels a bygone era that belies the Family Guy star’s propensity for inappropriate, gross, over-the-top humour. Even if your momma and pops have never heard of Seth MacFarlane, they’ll dig the Sinatra-ish vibes being thrown down here. Bonus points for some great guest spots from Norah Jones in ‘Little Jack Frost (Get Lost)’ and you guessed it, on ‘Baby It’s Cold Outside’, breakout star of the past year Sara Bareilles. I also enjoyed MacFarlane’s take on ‘Mele Kalikimaka’, made famous in yet another Christmas classic: National Lampoon’s Christmas Vacation. 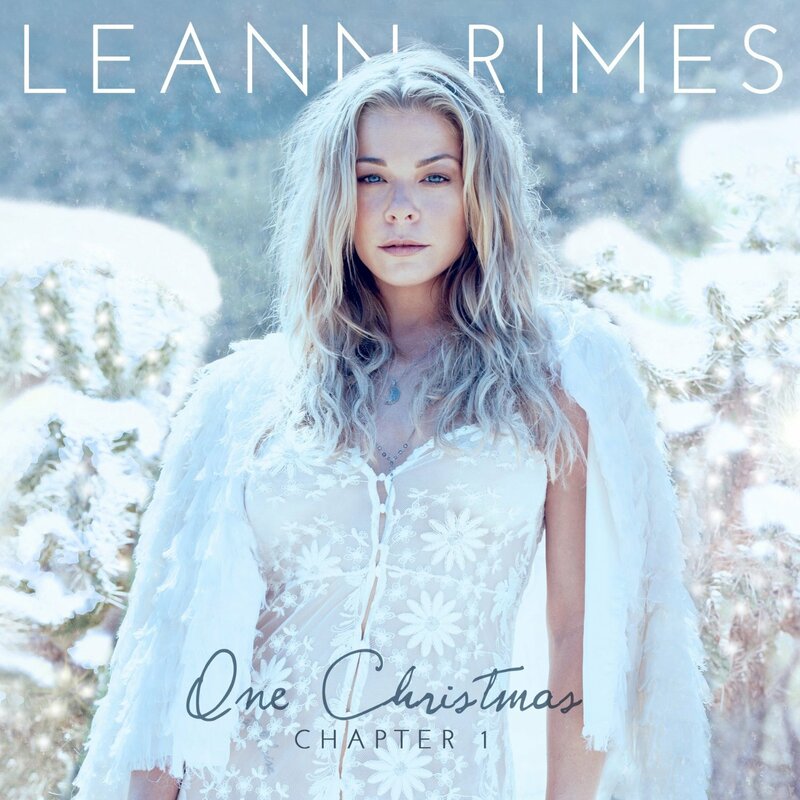 Country crooner Leann Rimes appears to be investing heavily in the Christmas game, based on the ‘Chapter’ title of this frosty-covered EP. It’s just six songs long, but kudos to Rimes for going all out in terms of presenting unique arrangements of traditional tunes like ‘Silent Night’ and an electrifying ‘Carol of the Bells’, brand new tracks like ‘Hard Candy Christmas’, and a wholly unexpected take on the children’s song ‘I Want A Hippopotamus For Christmas’. Also, if you were hoping for it, there is NO version of ‘Baby It’s Cold Outside’ on this one. Every year it seems like there is one holiday album that comes out of way left field. Christmas at Downton Abbey would probably take the cake for 2014. This two-disc set is partially sung by The Choir of Kings College, Cambridge and New Zealand vocalist Dame Kiri Janette Te Kanawa, but many of the cast members get in on things, dropping their posh British accents and providing you with a wholly traditional offering of holiday favourites. And with a whopping 44 songs to play in the background during your holiday meal, it’s a lovely, if unexpected offering for any Downton fan. No giveaway here but you do have the chance to nab an extra entry into this month’s incredible Joe Fresh $300 giveaway! Just tell me in the comments below – which these 2014 festive albums are you in the mood to spin this holiday season? Without a doubt the Idina Menzel CD!! I would like Dariius Rucker, Home for the Holidays. Christmas at Downtown Abbey would make one friend very merry at this festive time of year! I’d love to hear the Idina Menzel album. 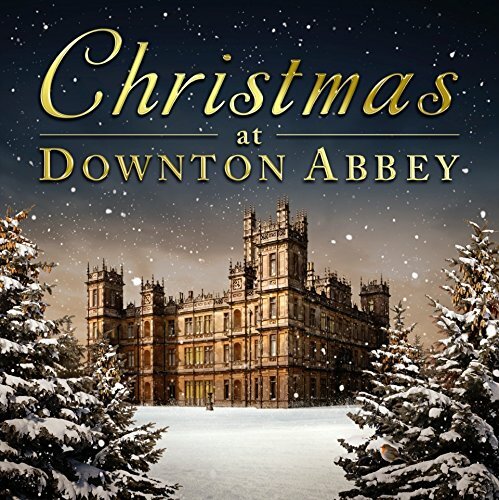 I NEED the Christmas At Downton Abbey album for my younger sister, who is a huge fan of the show, and Christmas music. Thanks for posting. I’d like the Christmas at Downton Abbey album! I’m most interest in Leann Rimes Album. I love her voice and her music! 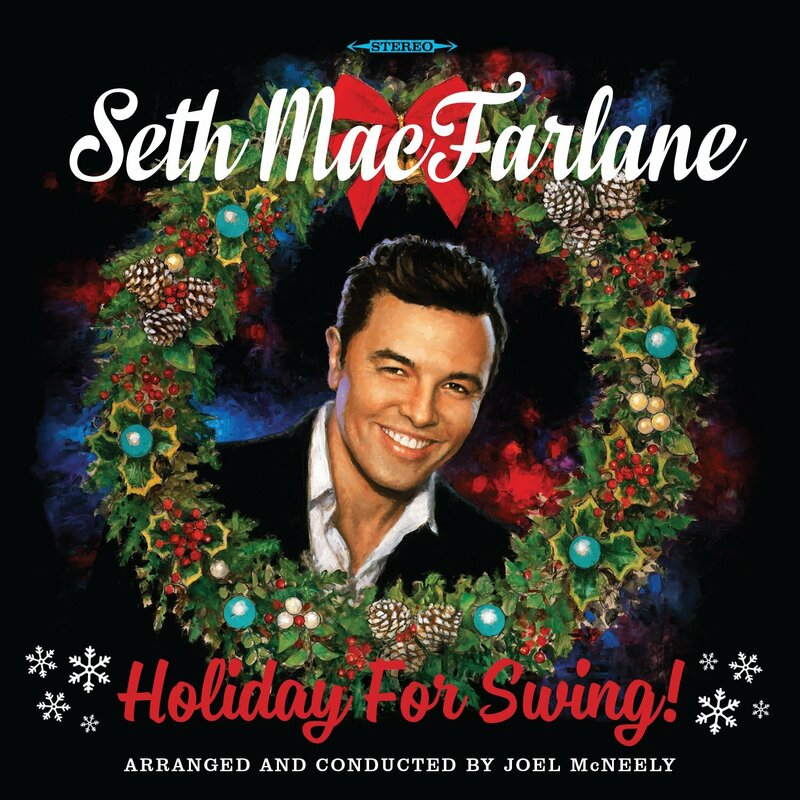 For sure I’d love Seth MacFarlane’s – Holiday For Swing but I’d be interested in hearing Darius Rucker’s album too since I loved Hootie & the Blowfish back in tha day! I would like the Leann Rimes album. I’m really into trying the Seth MacFarlane one. Sounds good! I am a total Grinch and hate Christmas music but I would take a listen to Seth MacFarlane just out of curiosity! 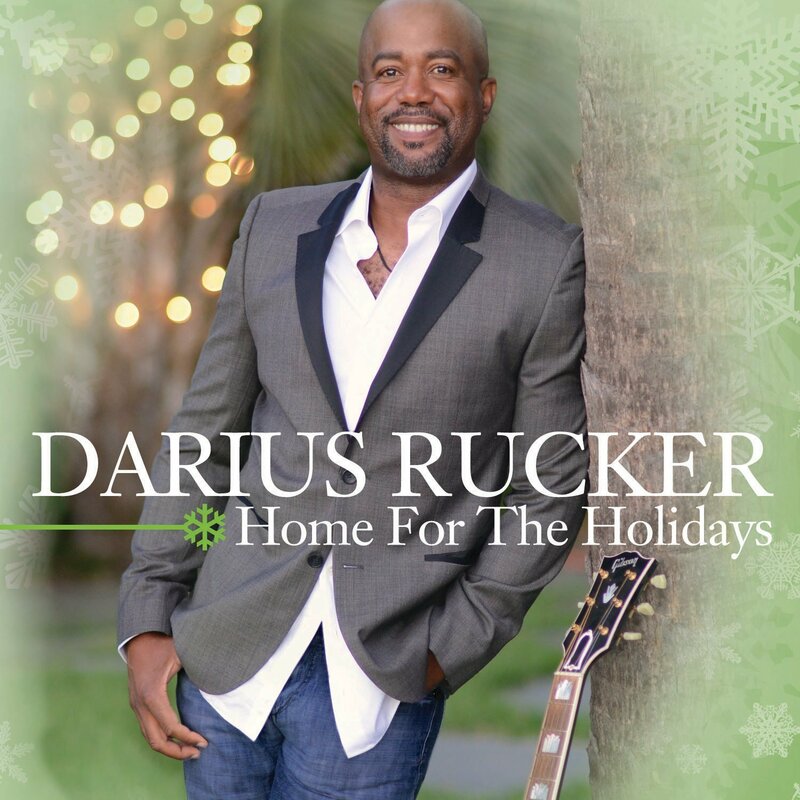 I would like to own the Darius Ruker Home For The Holidays album. I would enjoy listening to Idina Menzel’s album -thanks! Joe Fresh bonus entry: I’m in the mood to spin Christmas At Downton Abbey this holiday season. I love Downton Abbey, so would have to choose Christmas at Downton Abbey as my pick. Darius Ruker Home for the Holidays is an album I’d like to hear. Bonus entry into Joe Fresh giveaway. Thanks! The Seth MacFarlane album sounds great! I would like the Christmas at Downton Abbey. I love LeAnn’s voice so definitely the Leann Rimes album! 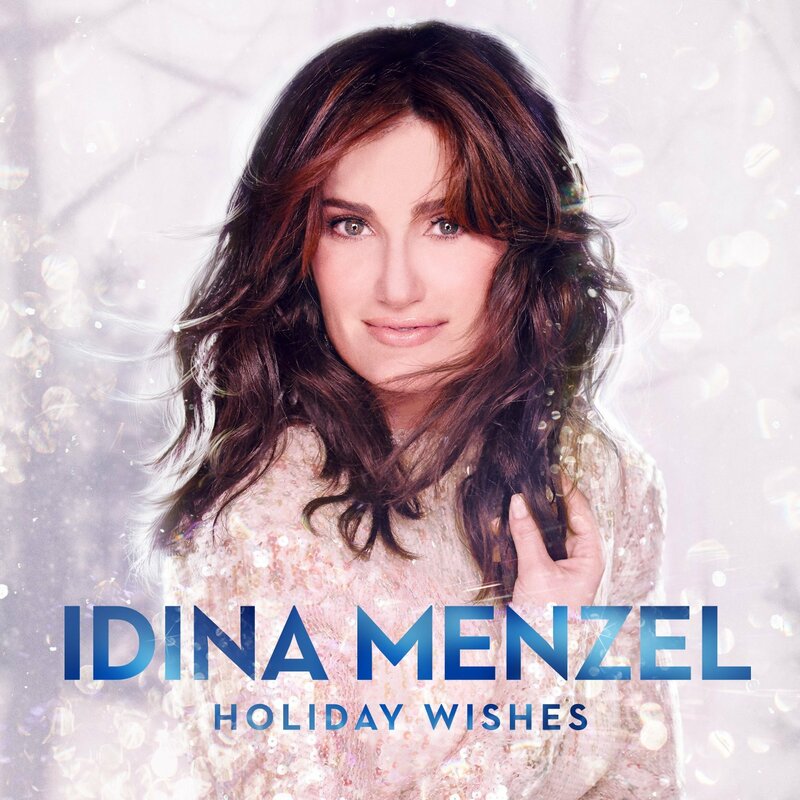 I’m looking forward to hearing Idina Menzel: Holiday Wishes the most. I love Darius Rucker’s voice so his Home For the Holidays album is my pick. Leanne Rimes – One Christmas – I love her voice. I’d like the “Christmas at Downton Abbey”! I would love the Christmas at Downtown Abbey! I’d love the Darius Rucker: Home For The Holidays CD. I haven’t heard Idina but I’m a fan of Buble, so I’m sure I’ll like her too. @ChocBernCal Thanks to you and @cdngiftguide I can satisfy my sweet tooth cravings this holiday season. #Yummy. Darius Rucker: Home For The Holidays would be a great listen. Thank you. Chistmas at Downton Abbey would be my pick.